Based in Bozeman, Montana, Hopa Mountain is a 501c3 nonprofit organization committed to investing in rural and tribal citizen leaders as they improve aspects of their community such as education, ecological health, and economic development through our principal programs. Our commitment to this investment is grounded in the idea that citizen leaders, whom are often the ones others turn to for help, are the most effective change-makers in their respective communities. We're often working with rural and tribal citizen leaders working primarily in the areas of early childhood education, informal science education, service-learning, ecological and human health, and nonprofit development. Our work is focused on recognizing the critical role citizen leaders play in nurturing healthy, vibrant communities; supporting their work by providing training, networking, mentoring, and financial support – to generate and expand much-needed opportunities in their communities. 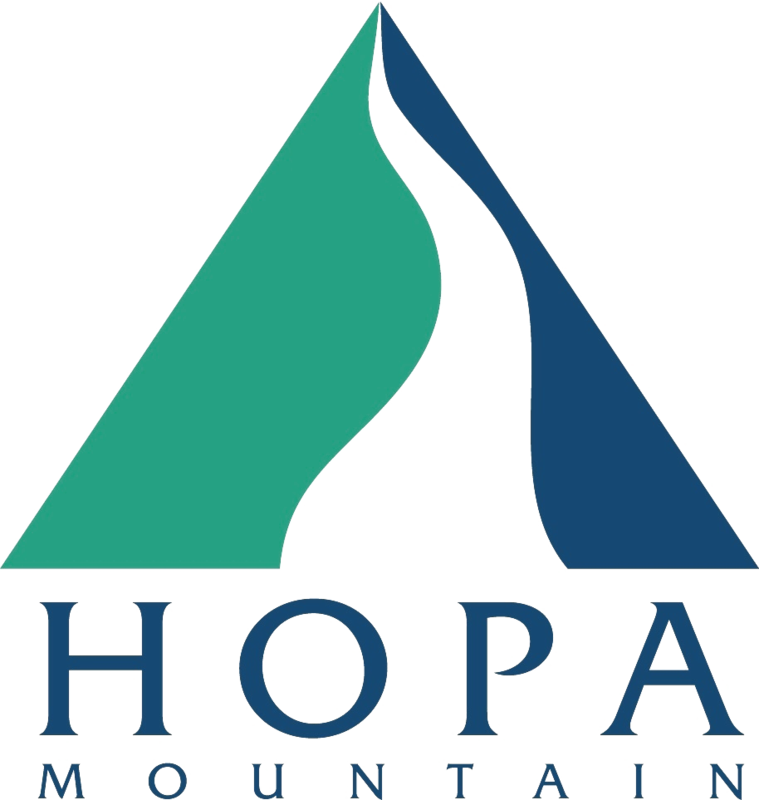 To learn more about Hopa Mountain, Investing in Northern Rockies' Citizen Leaders, Citizen Leaders and what they are, Social Capital, and the Connections Between Citizen Leaders and Social Capital, please visit our about page for more information. You may also get in touch with us with further questions you might have about our programs. We welcome your call or email message and look forward to hearing from you soon! The Development Coordinator is responsible for supporting Hopa Mountain’s fundraising and outreach goals. The Development Coordinator reports to the Executive Director and works with staff, a team of contract specialists and volunteers. Hopa Mountain is launching a new initiative to support Montana’s rural and tribal citizen leaders that are taking on new initiatives to improve adults and children’s health and well being. We are also developing new opportunities for teens to strengthen their STEM knowledge and skills while preparing for higher education and health careers. The overall goal of HealthMakers is to support rural and tribal youth’s diverse paths to health careers while giving them the skills and resources to play leadership roles in increasing healthy family practices in their homes and communities.